Arizona- Scientific and Medical Journals | If you think legalizing marijuana won't affect you... Think Again. 9. Both marijuana-related hospitalizations and ED visits have increased substantially in recent years. 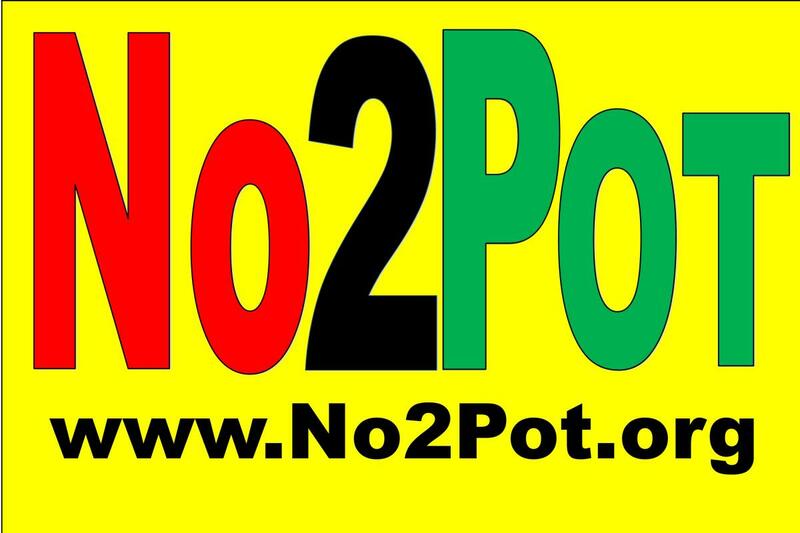 **This is a sample of 30 studies and statements, of over 20,000, on the harms of marijuana. More found here.